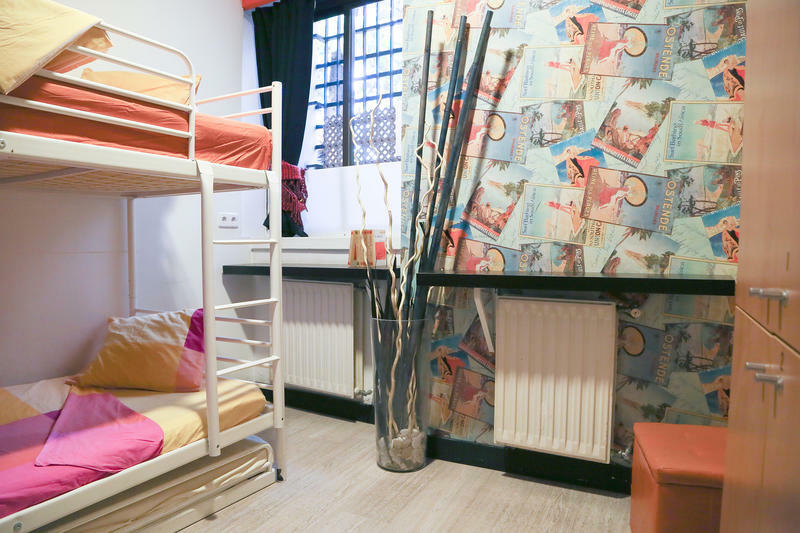 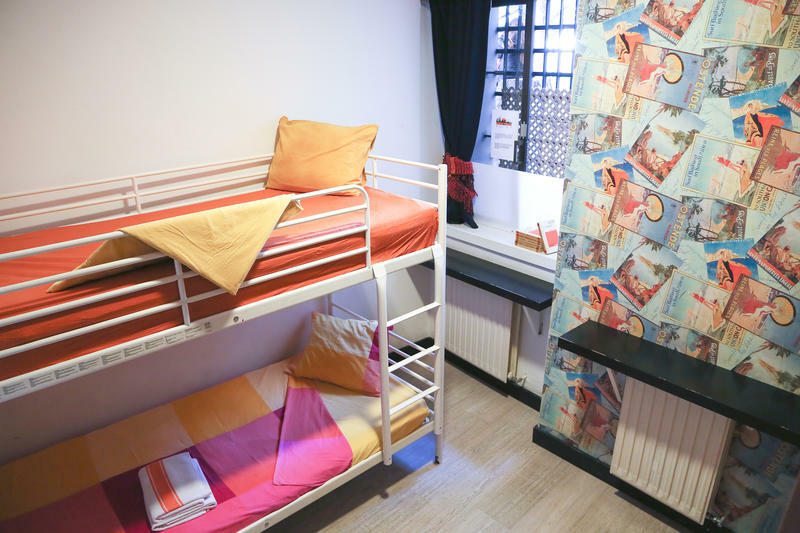 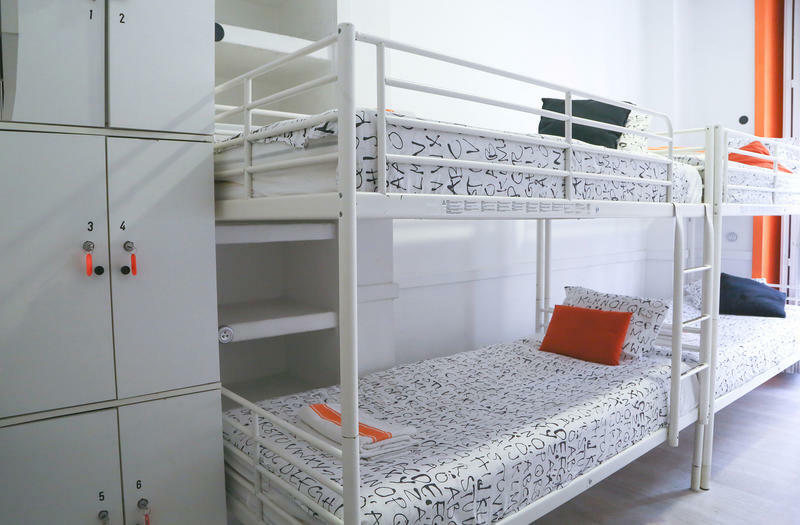 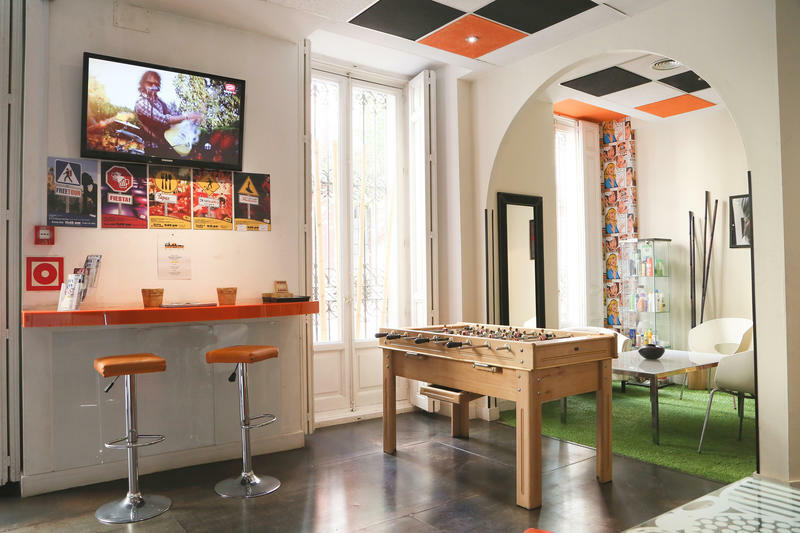 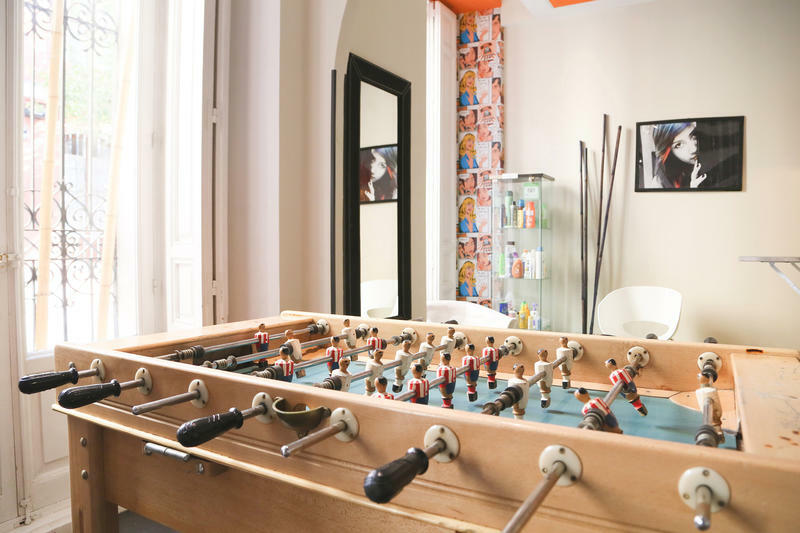 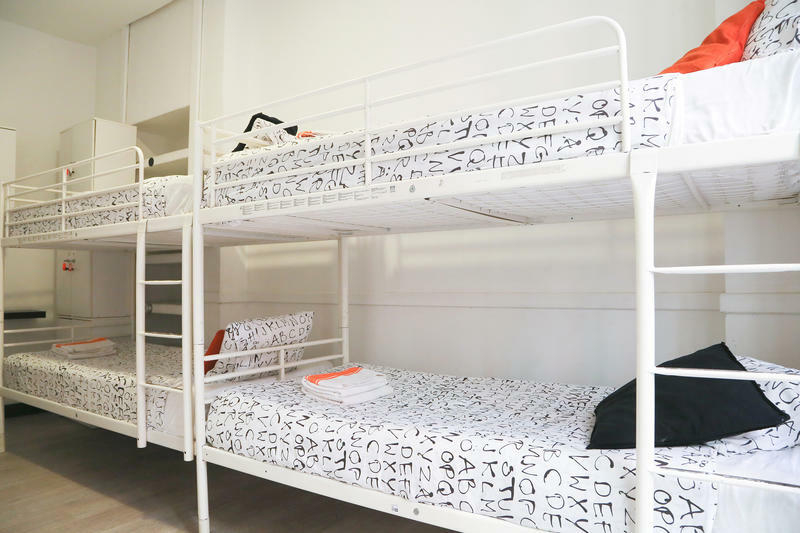 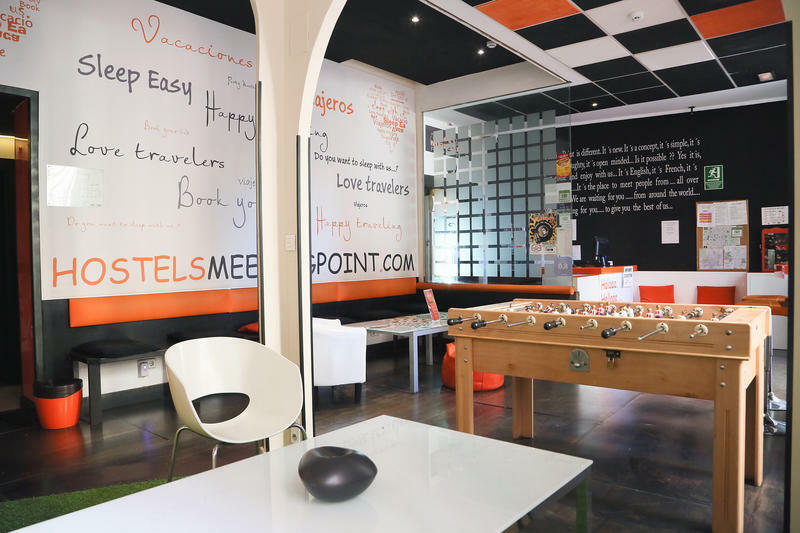 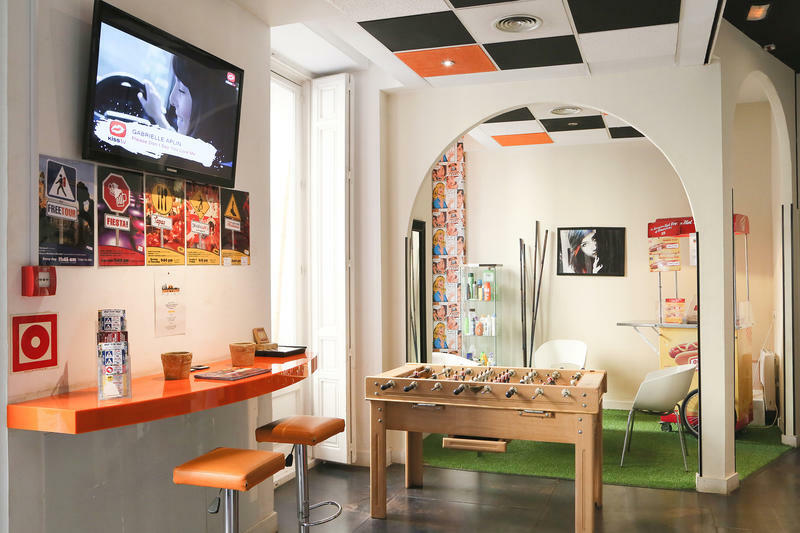 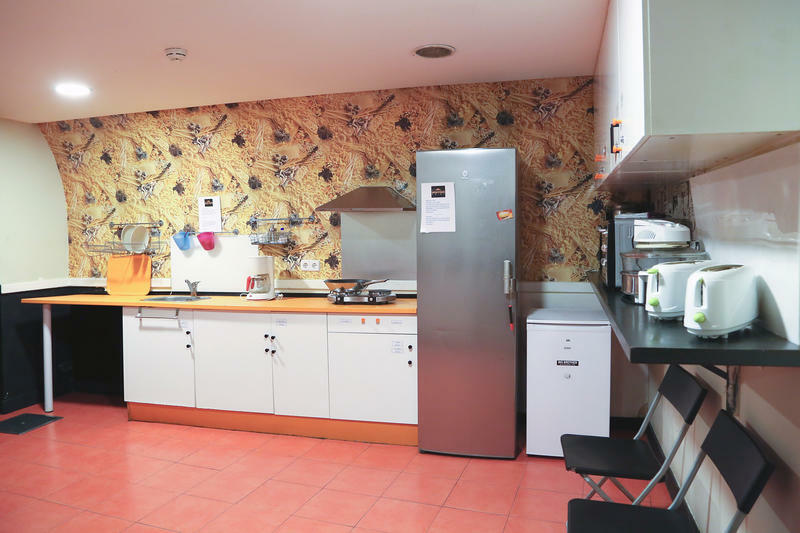 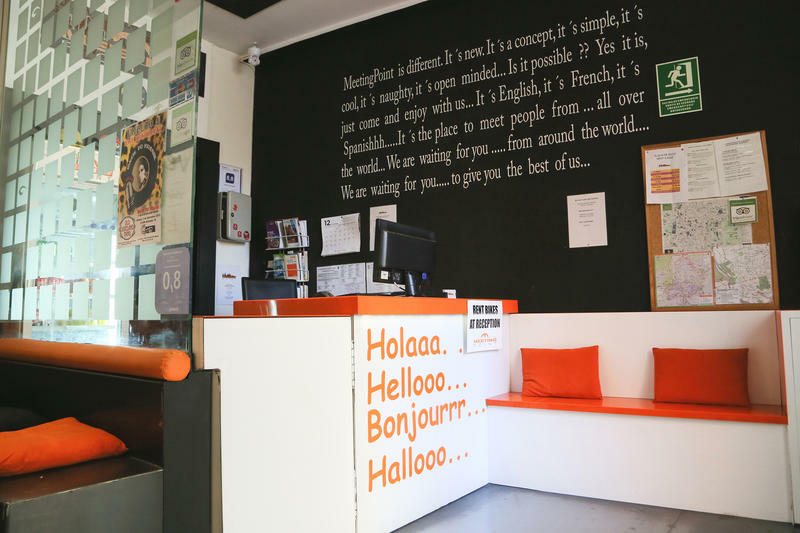 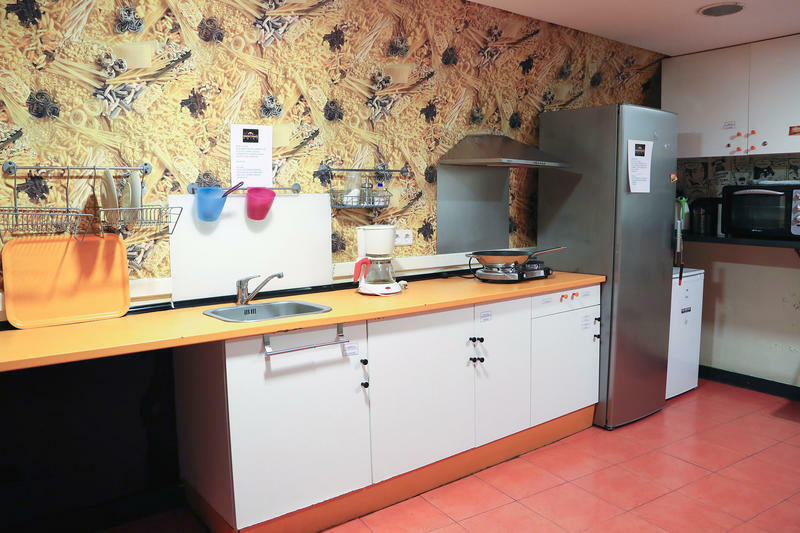 Hostel Meeting Point offers a 24-hour reception and a chill out lounge with a sofa and a TV. 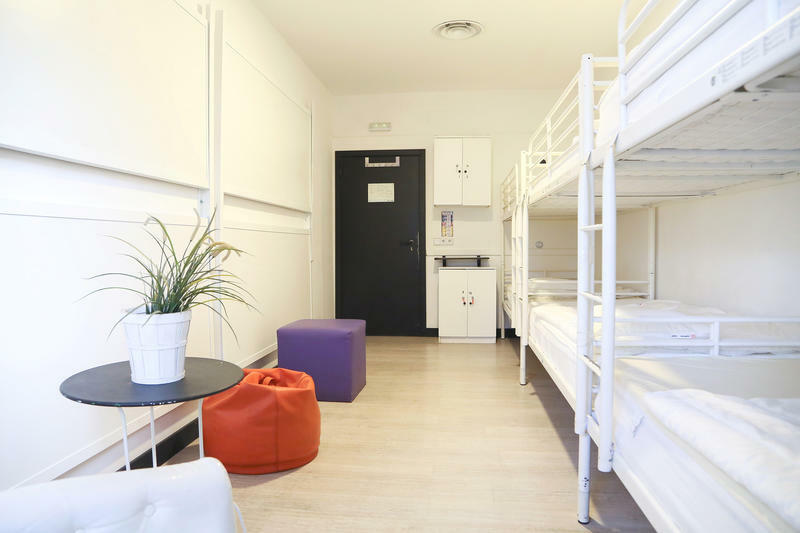 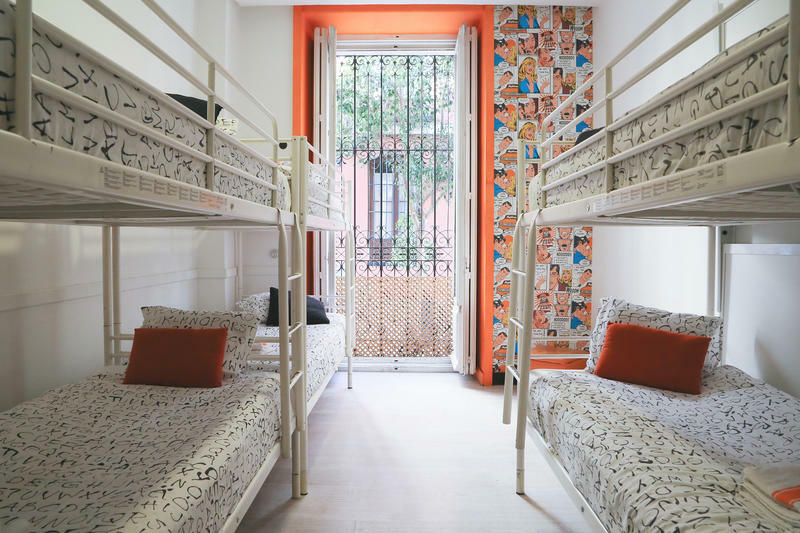 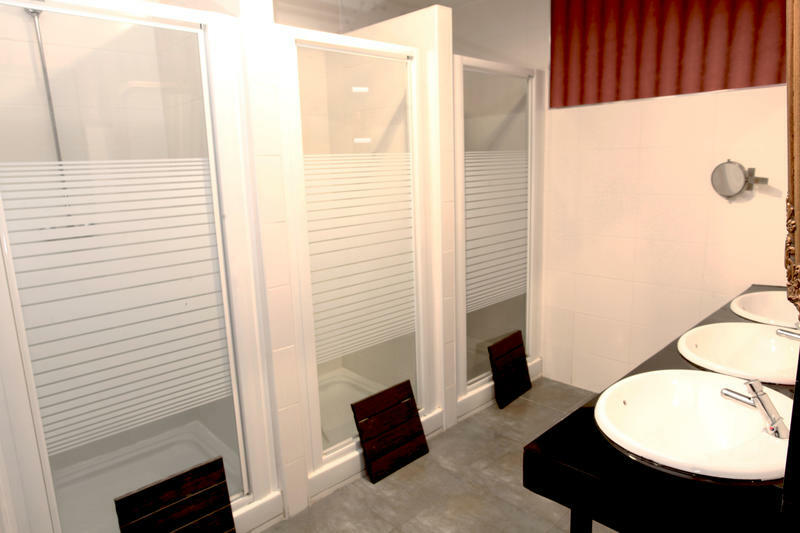 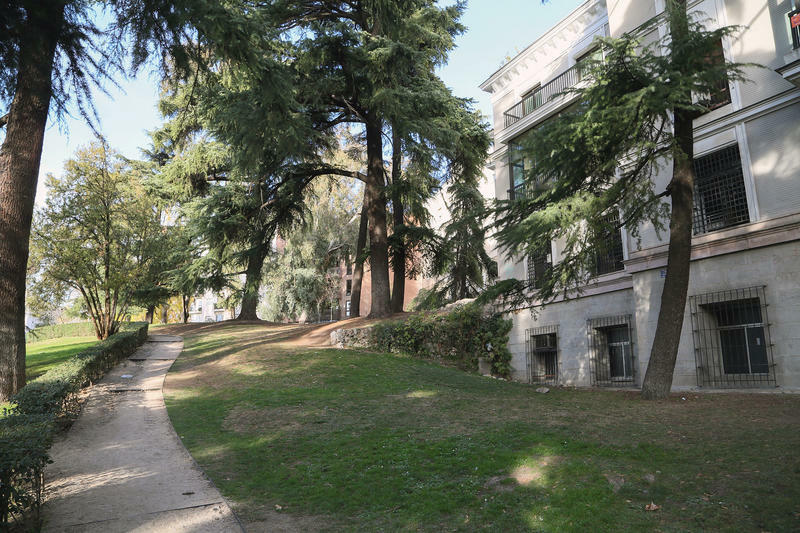 By Tube from the Airport: take the line number 8 to Nuevos Ministerios Station and then to Puerta del Sol Station or Opera Station and then walking to Hostel Meeting Point. 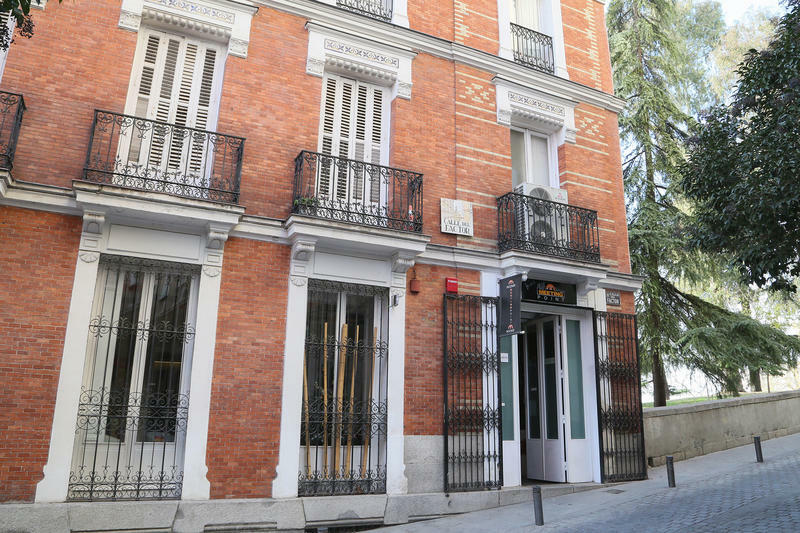 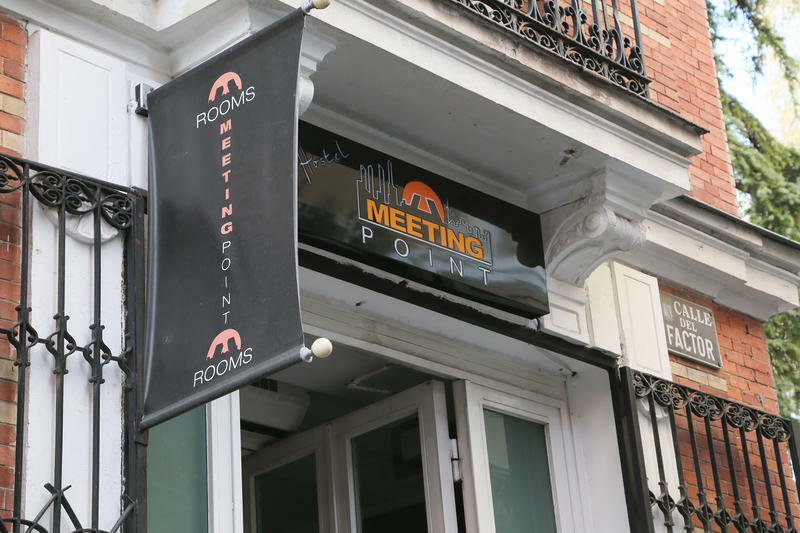 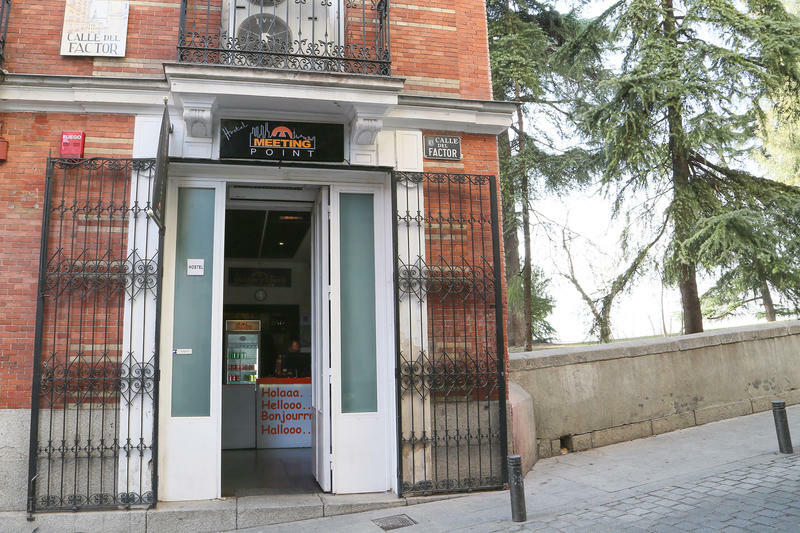 HostelMeetingPoint 5 Factor Street- Madrid 28013 HostelMeetingPoint is in an historic building, located in the Central District, opposite the Almudena Cathedral and the Royal Palace in the heart of Historic Madrid. 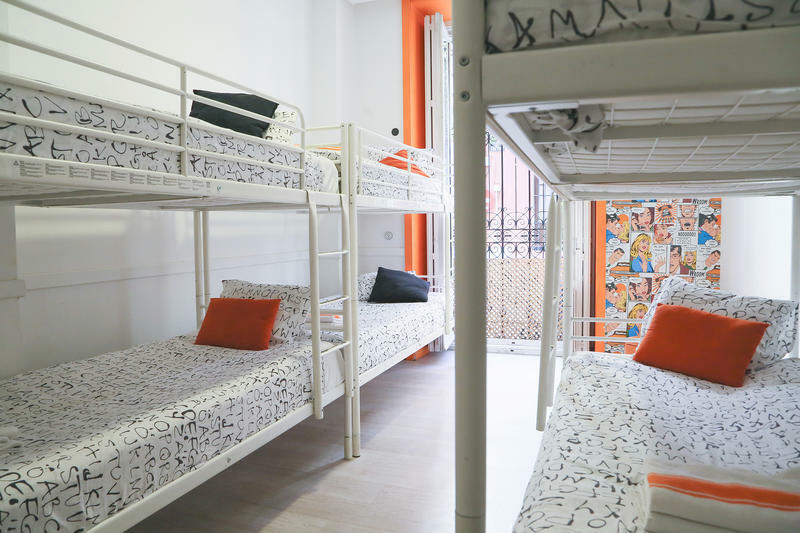 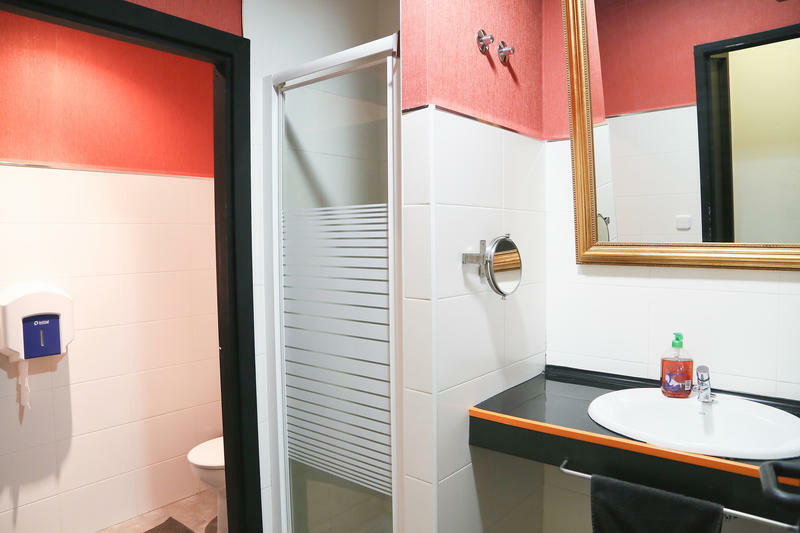 We are just 2 minutes away from Major Street and Major Square and 5 minutes to Opera Underground Station and the famous Puerta del Sol,bus stops everywhere around.